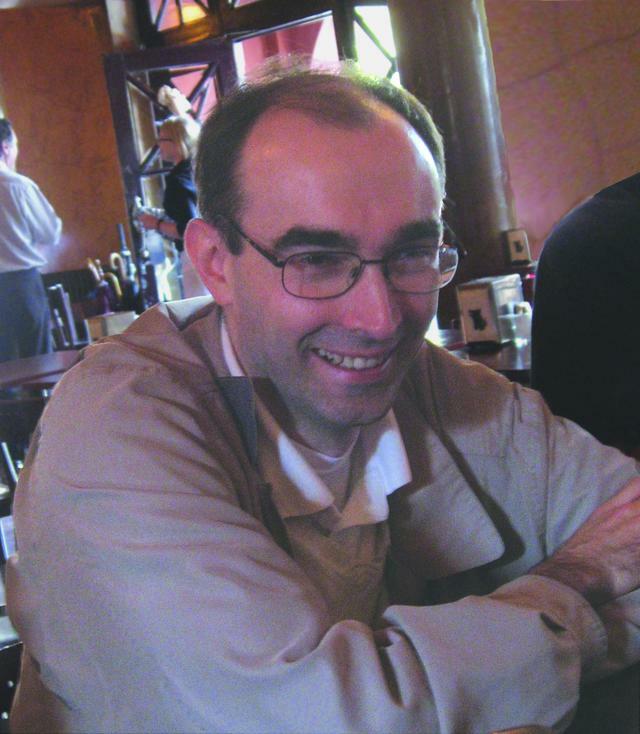 Lachlan Cranswick (1968-2010) was well known to members of many communities within the structural sciences, including powder diffractionists, crystallographic computer scientists, and educationalists. He was an extraordinarily enthusiastic proponent of the free exchange of information, and an inveterate cataloguer, collector and disseminator of information, software and teaching resources. In the late 1990s Lachlan began to create CD-ROMs containing collections of useful crystallographic and other software (one of his projects involved software from current 'artificial life' projects). These were sent to individual crystallographers he knew who had limited or no Internet access - usually, but not invariably, in developing countries. Since 2000 this activity was sponsored by the International Union of Crystallography through funding and other support provided under the aegis of its Committee for Electronic Publishing, Dissemination and Storage of Information. 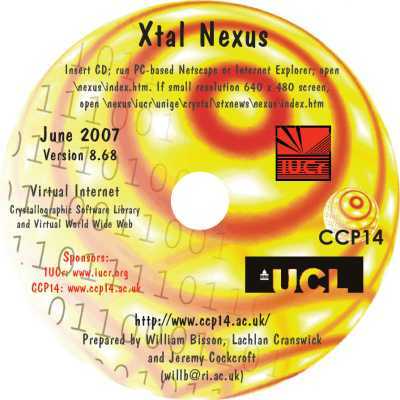 Crystallographic neXus CD-ROMs were produced every year or two and distributed in batch mailings, and to individuals upon request. The distribution and mailings also received support at various times from Birkbeck College, University of London; University College, London; the International Council for Science; Daresbury Laboratory and the CCP14 Project; the National Research Council of Canada. Since Lachlan's tragic and early passing in 2010, responsibility for maintaining the neXus project has passed to the IUCr central office, who will continue to distribute copies of the crystallographic software collection as needed, and who may also be contacted for specialised subsets of the collection to be used in workshops, schools and other educational events: a new role for Lachlan's efforts, of which we think he would approve. ISO images of some previous neXus CD-ROM distributions are available for download. Note that these are large files (about 650 MB each). They may be burned to CD-ROM or mounted as an iso filesystem, if your operating system permits this. We try to contact authors of software packages distributed on the neXus CD-ROMs to confirm that we have their permission to do this (and to comply with any restrictions or other requests they may have). If we have not contacted you, but you wish to contribute material to future distributions, please write in the first instance to support@iucr.org at the address given above.